Holiday Shopping on Amazon? 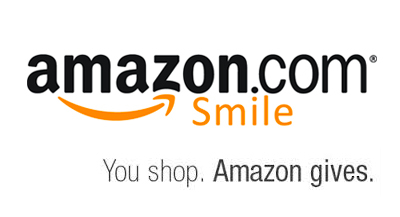 If yes, placing your order through Amazon Smiles can benefit Hauser. Holiday shopping on-line? Use Amazon. Amazon donates to Hauser PTO. What could be easier? The next page will ask you to click on a check box to acknowledge your choice. When you are shopping with Amazon, you must START at smile.amazon.com for your purchases to be credited to Hauser PTO. Easy peasy! Thanks so much!